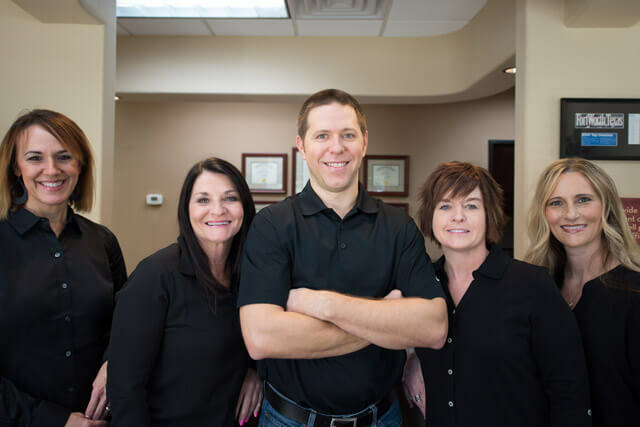 Dr. Gary White has provided Fort Worth residents outstanding dentistry services since 2001, and as he always says, the best part of his job is “working on great people with great people.” He strives to help patients and colleagues keep smiles on their faces. Dr. White completed his undergraduate studies at The University of Texas at Austin, and earned his Doctor of Dental Surgery from The University of Texas Health Science Center, San Antonio Dental School. Dr. White continues to dedicate hours to advanced education each year. He is a Master level graduate of the Center for Aesthetic and Restorative Dentistry (CARD), and a Spear Dental Education member to name a few. Dr. White is also a member of the Board of Directors for Gill Children’s Services. 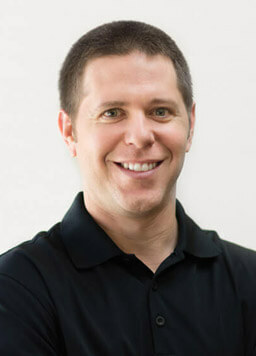 Originally from Plano, TX, Dr. White is happily married to Angie. They have two beautiful daughters, Katherine and Meredith. Whenever he gets an opportunity, Dr. White enjoys golfing and skiing, and he cherishes every opportunity to travel with his family making lasting memories. 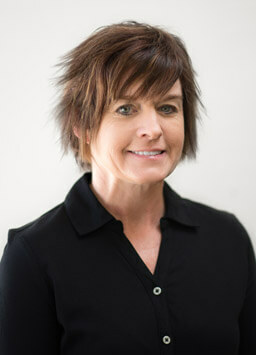 With more than two decades of experience in the dental field, Kristen has been with our practice since its foundation. 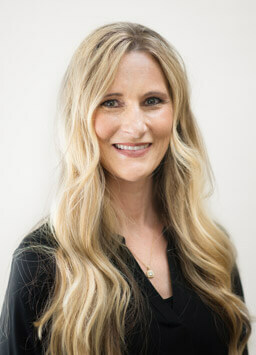 Our patients love getting to see Kristen every time they visit, and she loves seeing the excitement and joy on their faces when they see the results of their treatment. Kristen is originally from Euless, TX and attended Trinity High School. She studied dental assisting at Tarrant County College. Outside the office, Kristen spends time with her husband, Jackie, and their two kids, Tanner and Cydnie. This fun-loving, caring family enjoys laughing, playing games, acting silly, and cooking out. When she has time, Kristen likes running, working out, planting flowers, being outdoors, watching sports, and traveling. 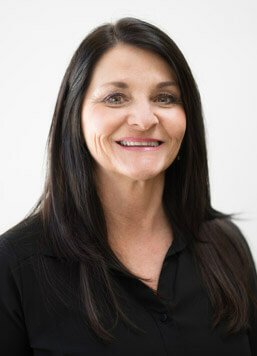 Brandee has worked in the dental field since 1995, and joined our practice in 2002. She loves helping patients get cleaner, healthier smiles, but her favorite part of the job is educating patients on best practices in at-home hygiene so they become true partners in their dental care. Originally from Levelland, TX, Brandee studied dental hygiene at Tyler Junior College. Outside the office, Brandee is the proud parent of 2 daughters, 1 son, and 2 step sons. She enjoys spending time with her two grandchildren. Her house is always action packed and full of funny, loud teenagers, so Brandee likes to escape to workout or go shopping. Rhonda has 33 years of experience and counting. Fort Worth is her hometown, and she received her education from both Tarrant County College and Hill College. Her favorite thing about her job is getting to meet new people! Rhonda has two sons, one daughter-in-law, and five beautiful grandchildren. When she isn’t busy at the office, she enjoys spending time with them, working out, and reading personal development books. She also loves riding her bike up to 8-10 miles every day.